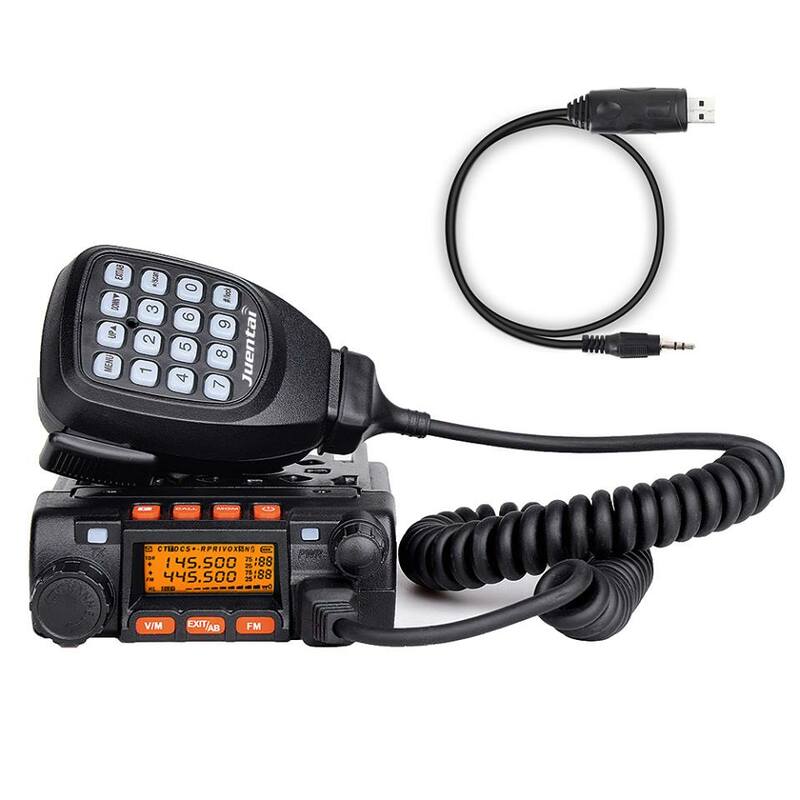 I was an early adopter on this new breed of relatively inexpensive Chinese mobile radios that are imported under a few names. After a few frustrating attempts to program repeater offsets by hand into the unit, a small group of owners worked through it on social media. I did eventually grab a programming cable that works with the 3,5mm jack on the back (which is NOT an external speaker jack, and then discovering that the programming software defaults to Chinese…but has a Chinese menu option for English, I got my local repeaters programmed in. This meant having to calculate the offset for each repeater since the software does not to that by itself. Happily, these radios are now supported by CHIRP! While this rebranding will insure that some segments of the potential audience are mollified, my personal opinion is that something of the spirit and the reason the podcast is started will be lost. That being said, it’s not my circus, those ain’t my monkeys. Good luck, Cale! Regardless of the name, the podcast is an excellent resource for new hams, and hams looking to get into other previously unexplored aspects of the hobby.